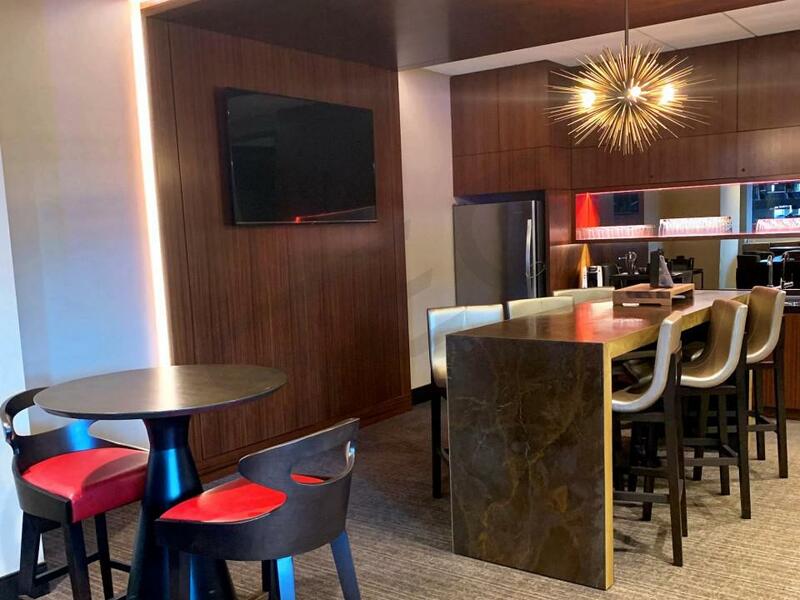 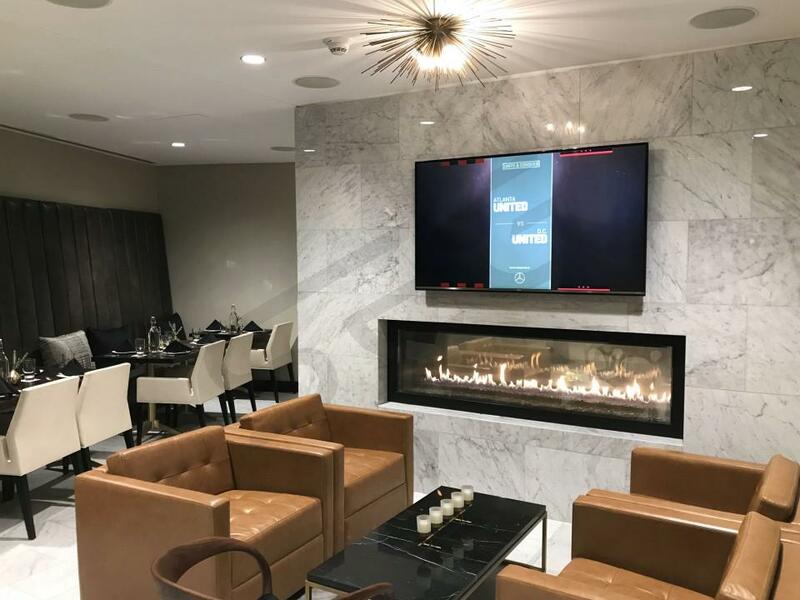 How much do Super Bowl LIII suites cost? 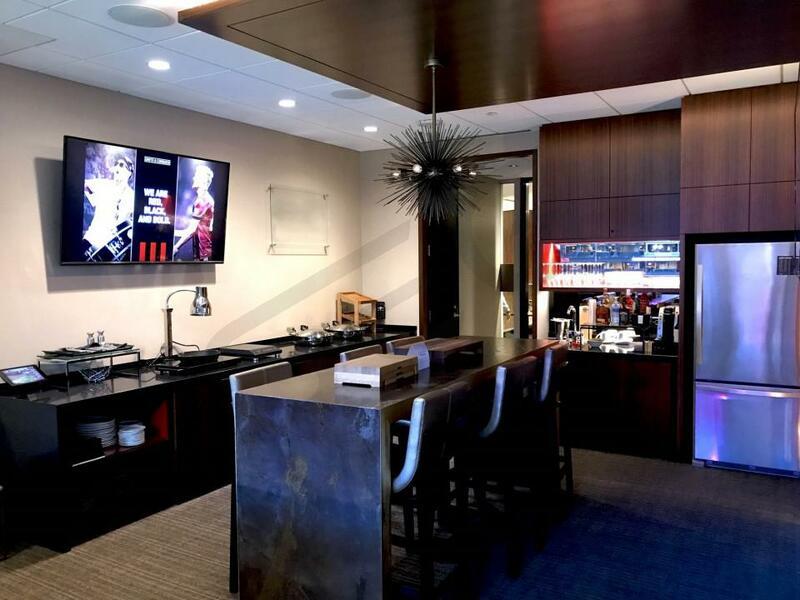 Super Bowl suites are among the most coveted tickets in all of sports. 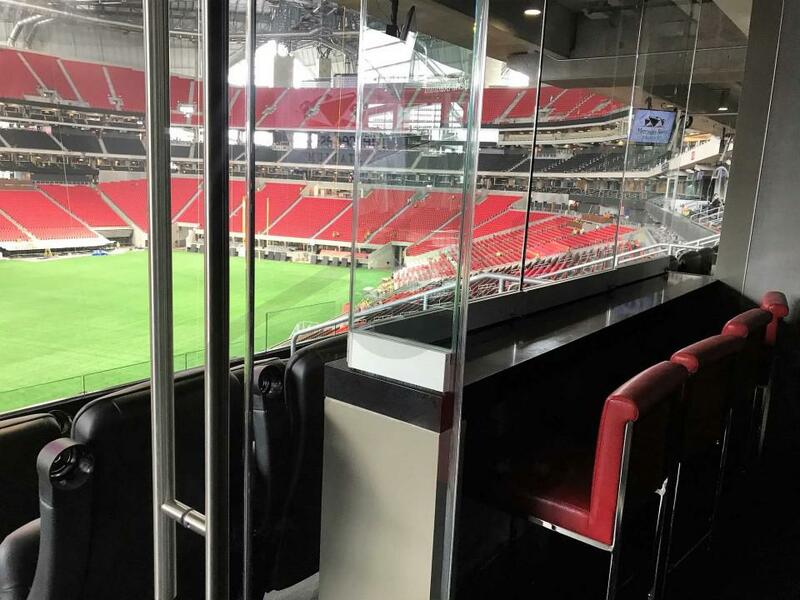 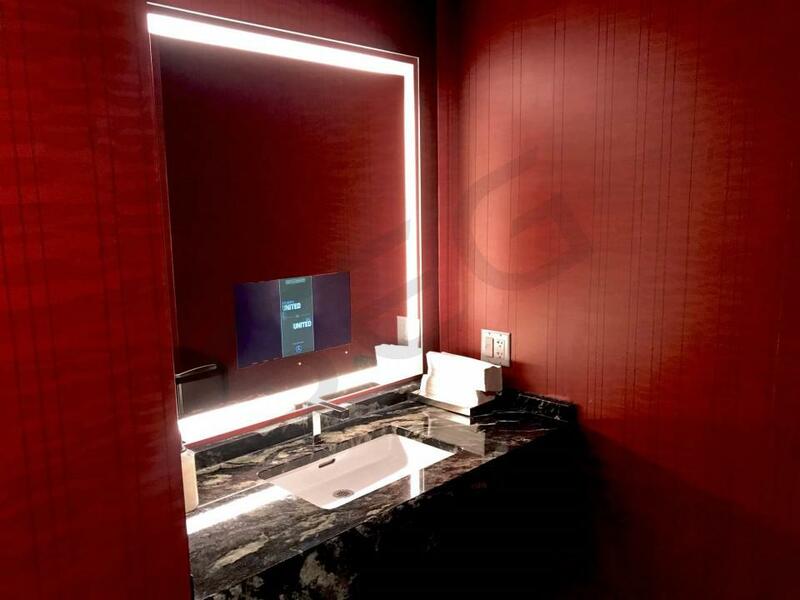 Luxury Boxes for Super Bowl LIII at Mercedes Benz Stadium currently range in price from from $50,000 to $662,000 depending on suite size and suite location. 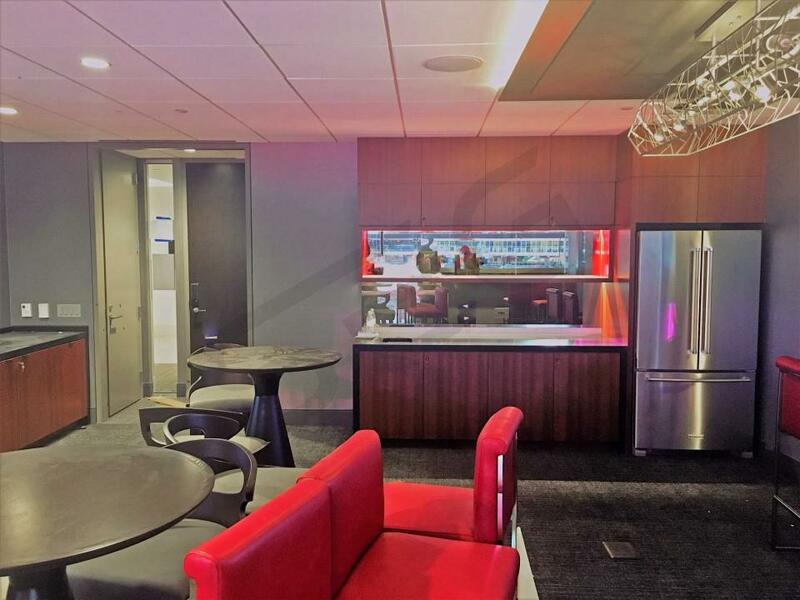 On a per ticket basis, suite tickets range in price from $8,000 to $21,000. 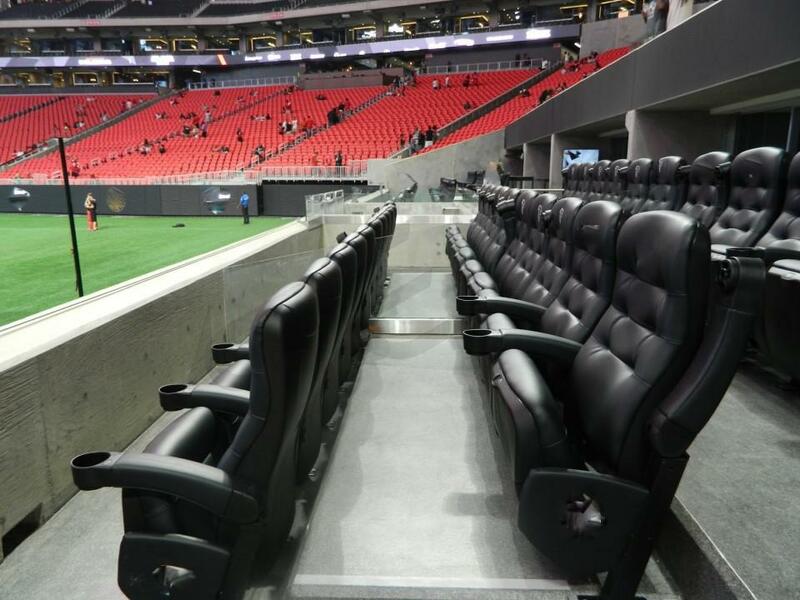 Super Bowl LIII will be played at Mercedes-Benz Stadium in Atlanta, Georgia on February 3rd, 2019. 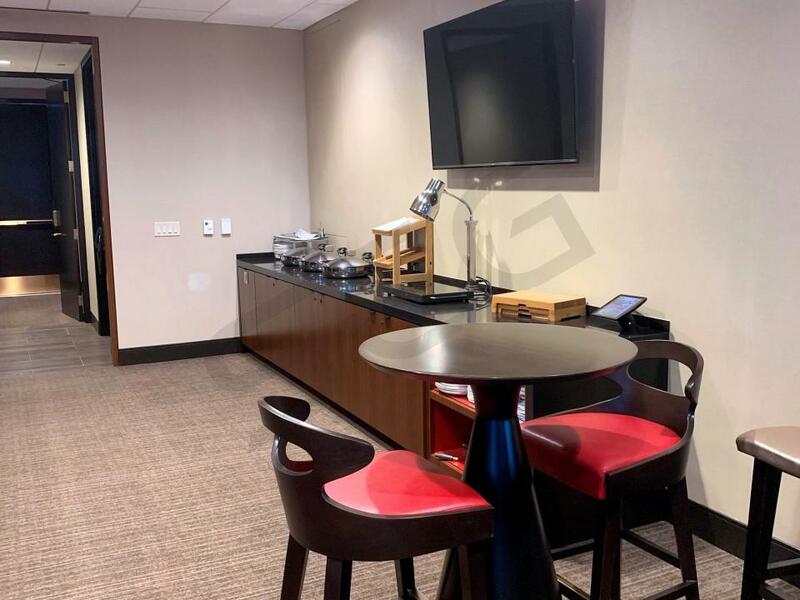 This season's Super Bowl will feature a matchup between the NFC champion Los Angeles Rams and the AFC champion New England Patriots. 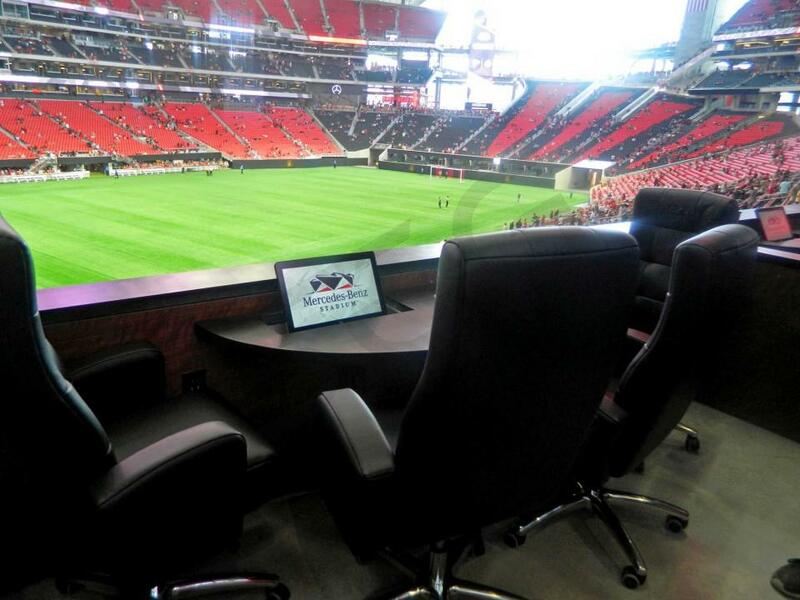 The Rams, led by quarterback Patrick Mahomes and coached by 33 year old (at the time of the Super Bowl) Sean McVay, will be making their first appearance in the Big Game since 2002 when they coincidentally faced off against the Patriots. 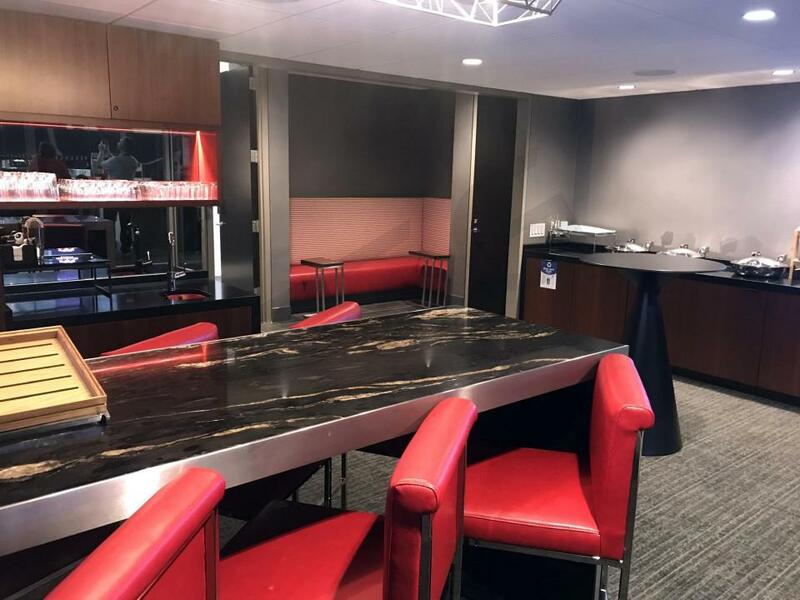 During that season and until 2016 the Rams were based out of St. Louis, and this season is only their second season after moving to LA. 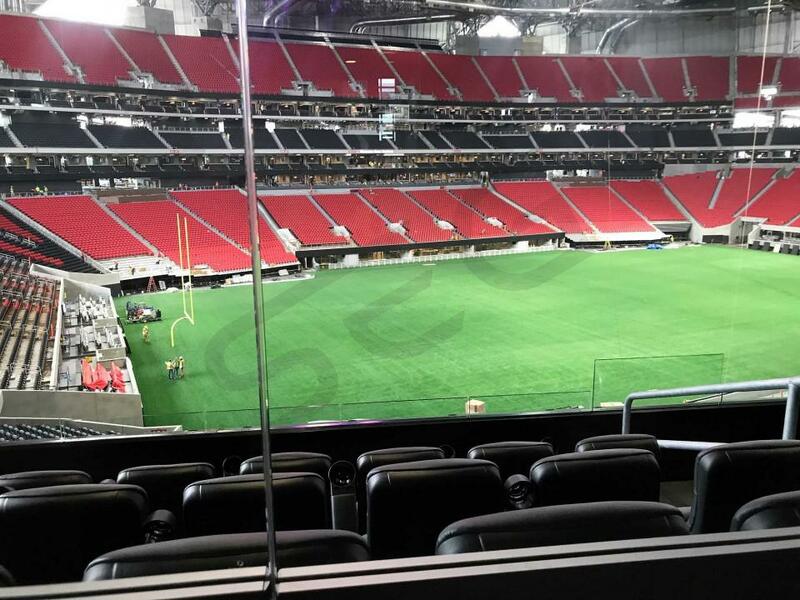 If they win this year's SB, it will be the franchise's second Super Bowl title. 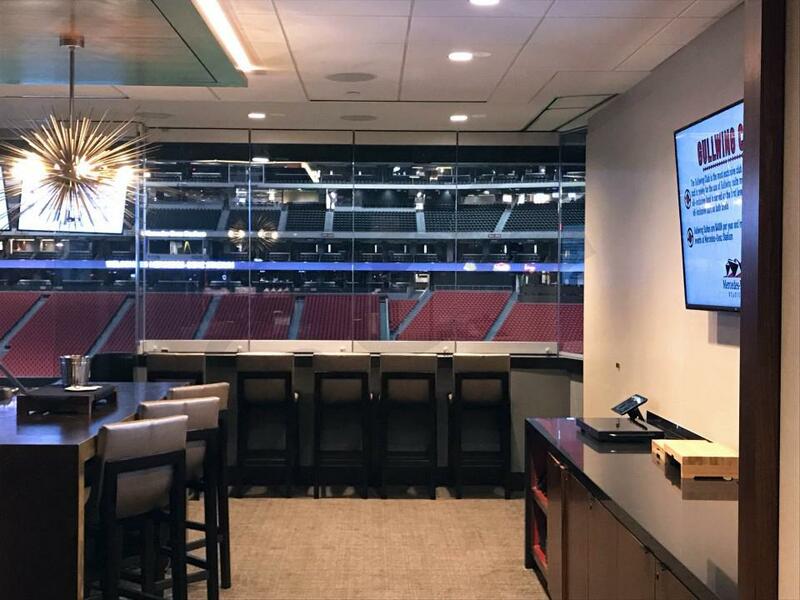 The Patriots will be making their 11th appearance at the Super Bowl, breaking their own NFL record. 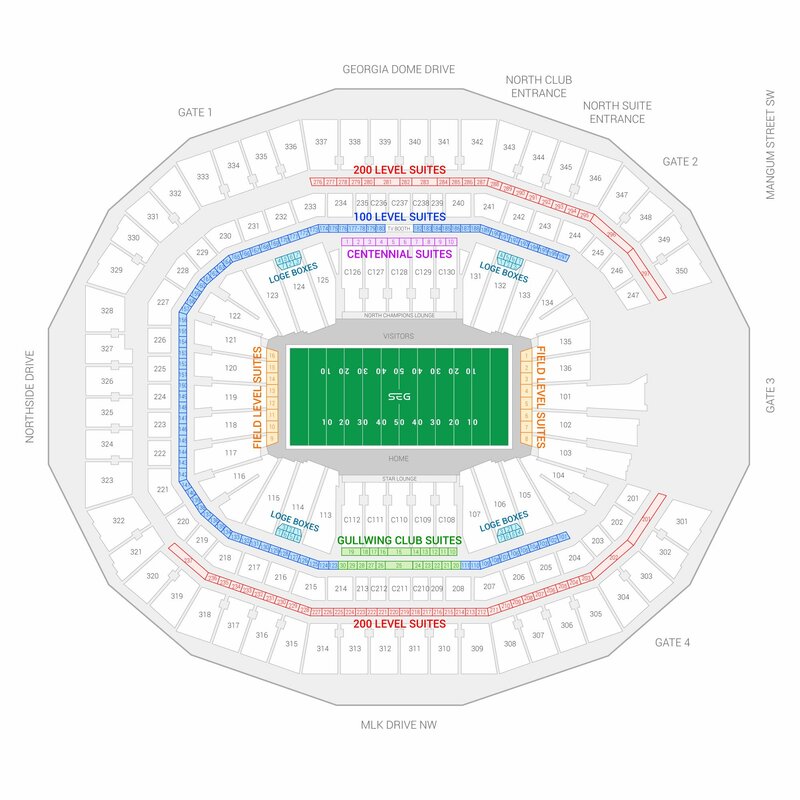 This year's Super Bowl will also be the Pats' 3rd straight trip, making them the 3rd team to ever make it to the Super Bowl 3 seasons in a row (previously attained by the Dolphins and Bills). 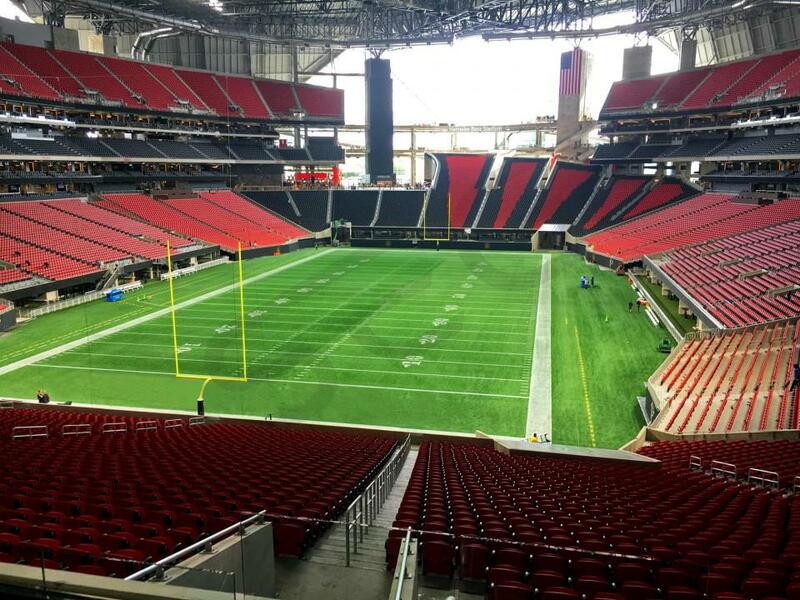 Quarterback Tom Brady will be trying for his 6th ring, which would be the most for any NFL player in history. 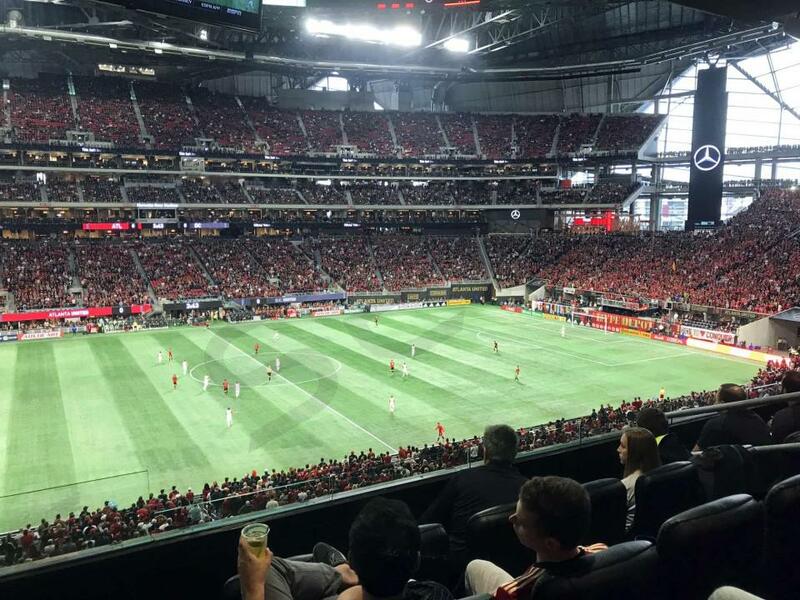 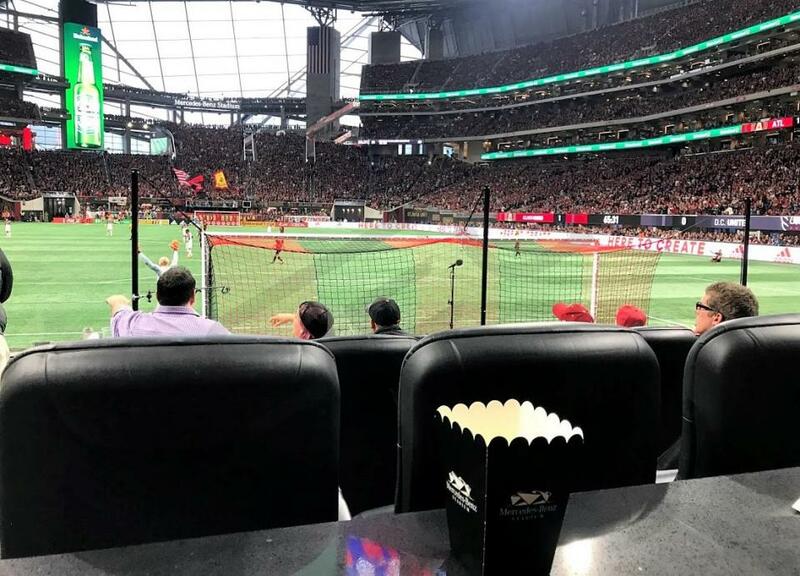 Mercedes-Benz Stadium was opened in 2018 to rave reviews. 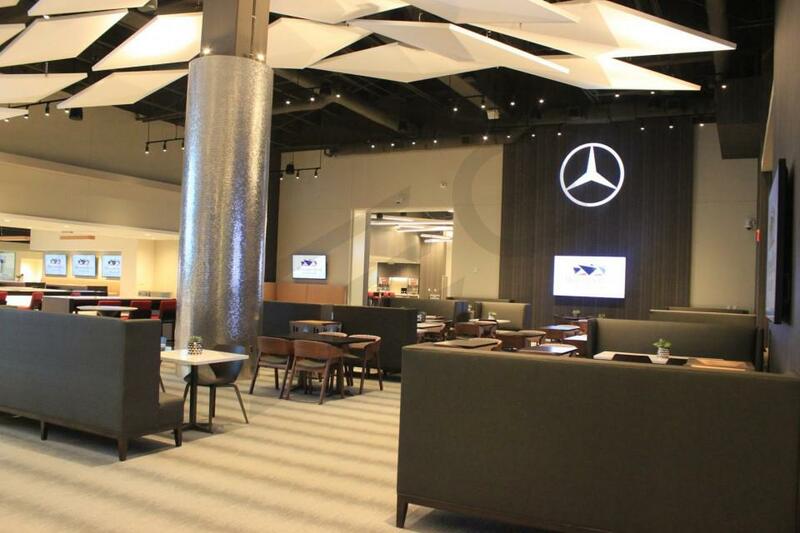 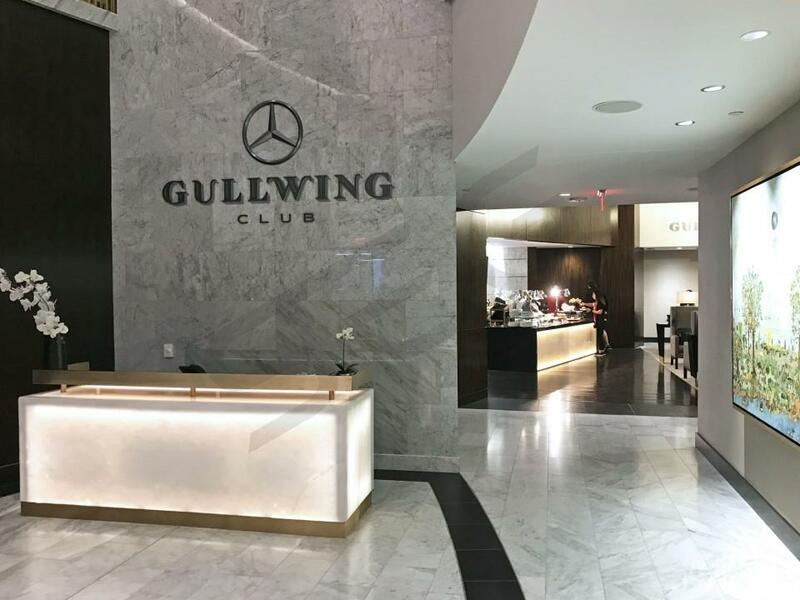 Luxury boxes at Mercedes-Benz are among the most well-appointed and well-designed suites of any stadium in the country. 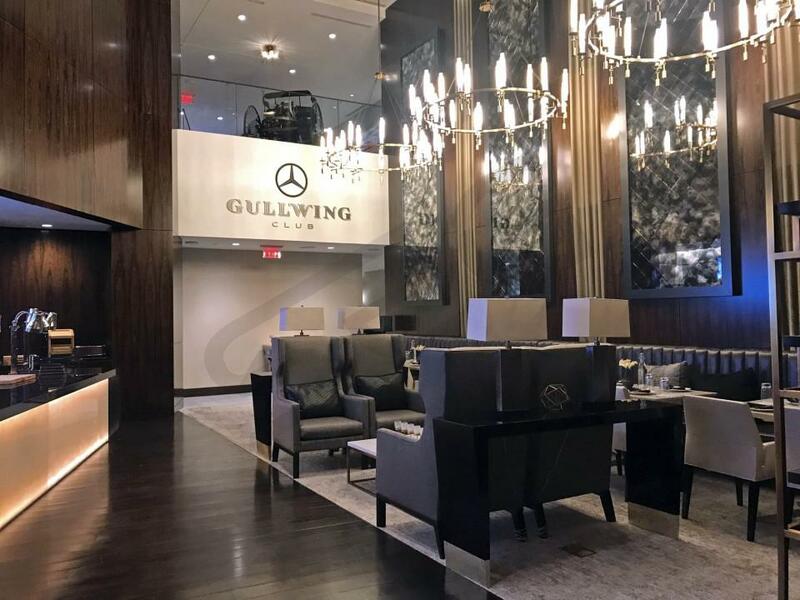 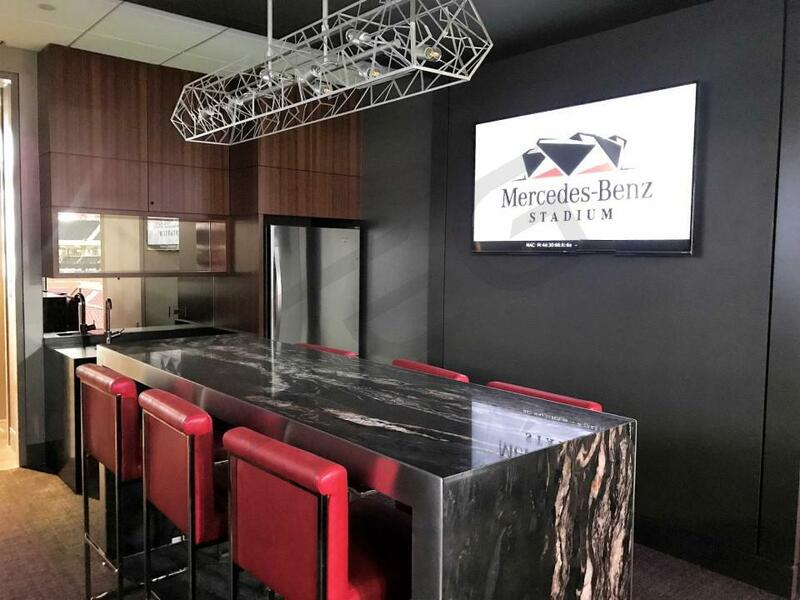 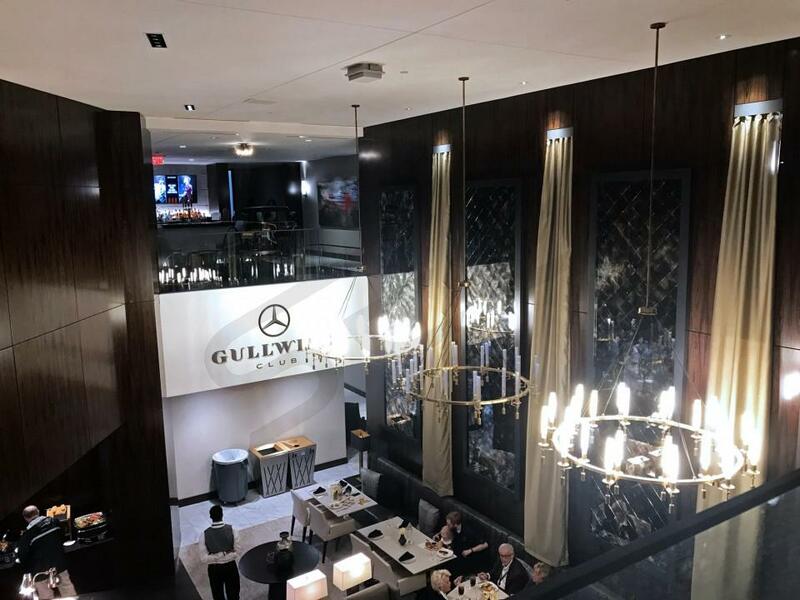 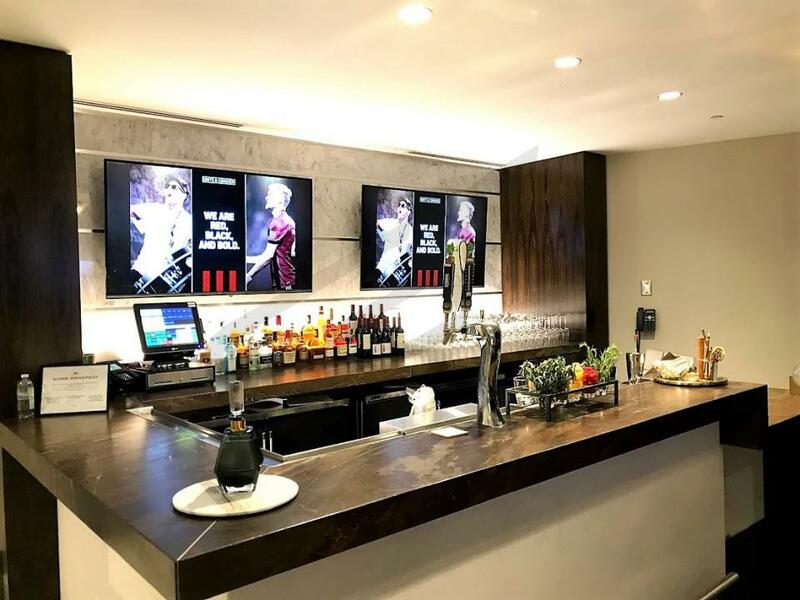 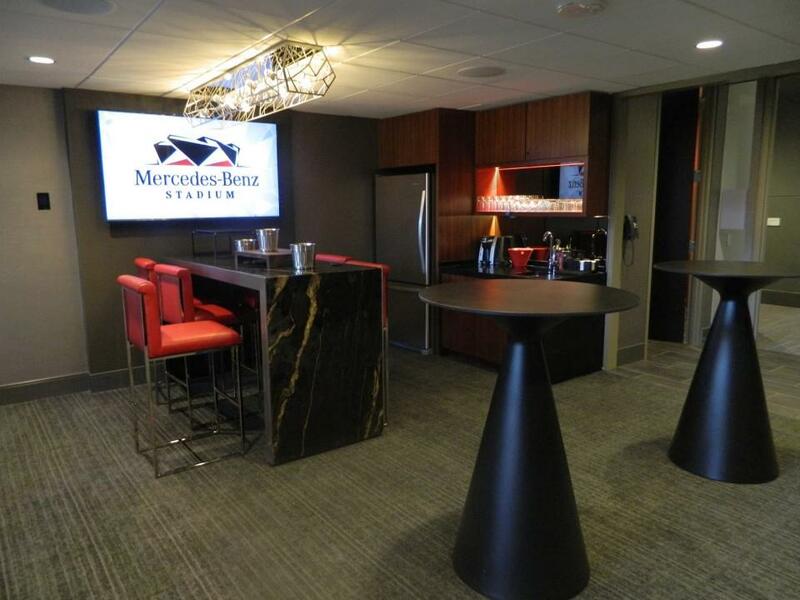 With a wide-range of suite levels and suite types, Mercedes-Benz stadium has plenty of premium hospitality options for high-end clientele. 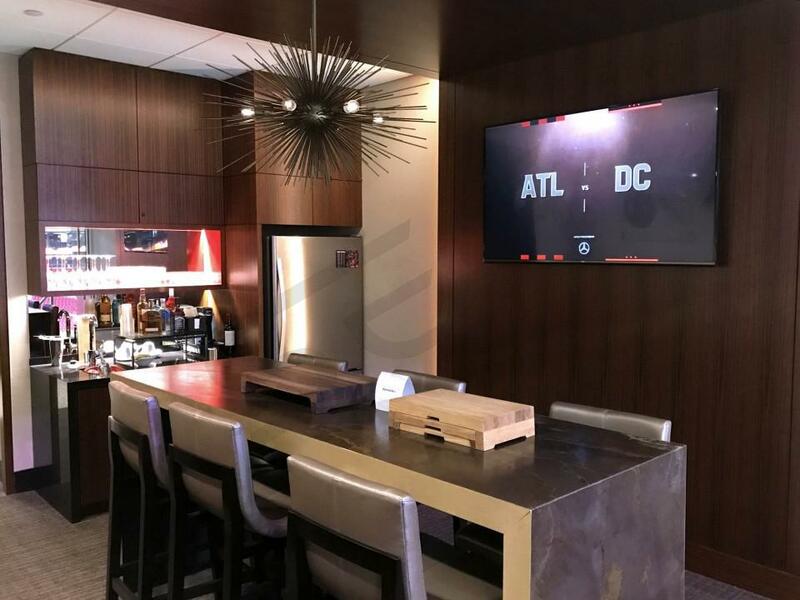 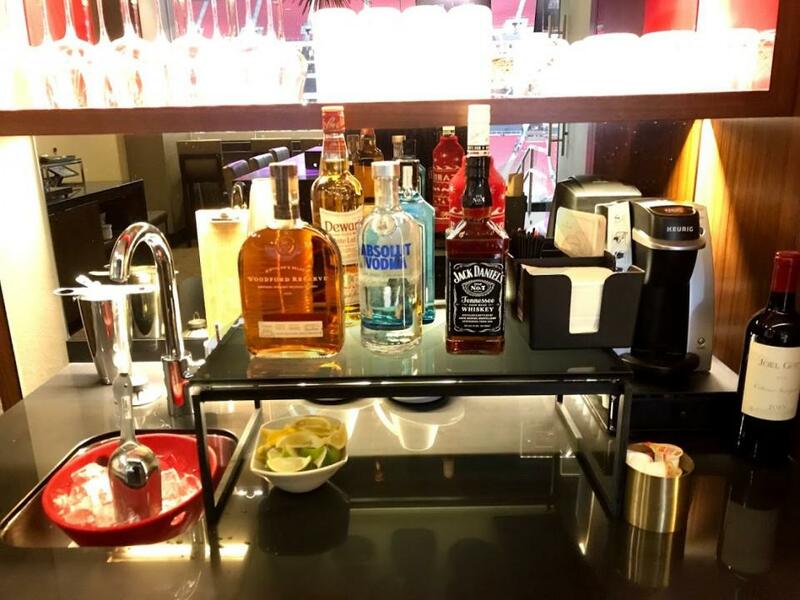 All suite for the Super Bowl will include a high-end spread of premium food and beverage including beer, wine, and liquor. 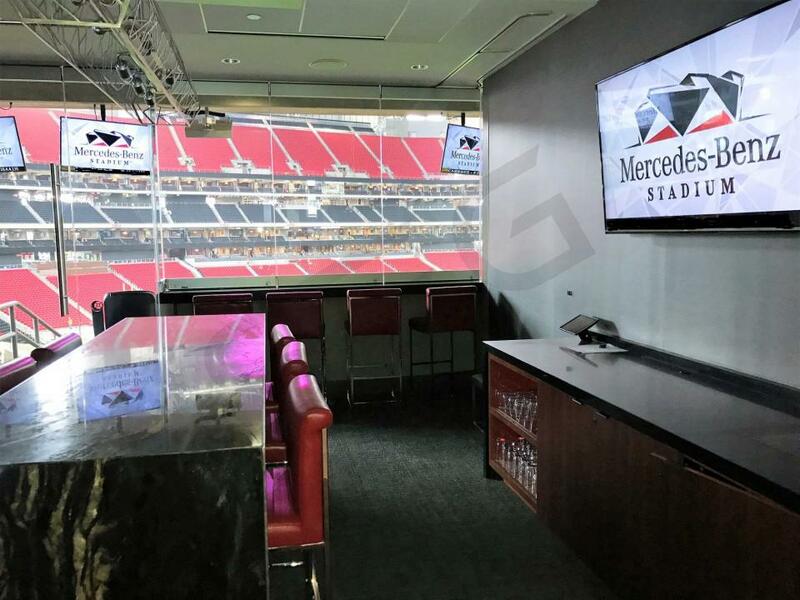 Suites for the Super Bowl LIII are currently on sale. 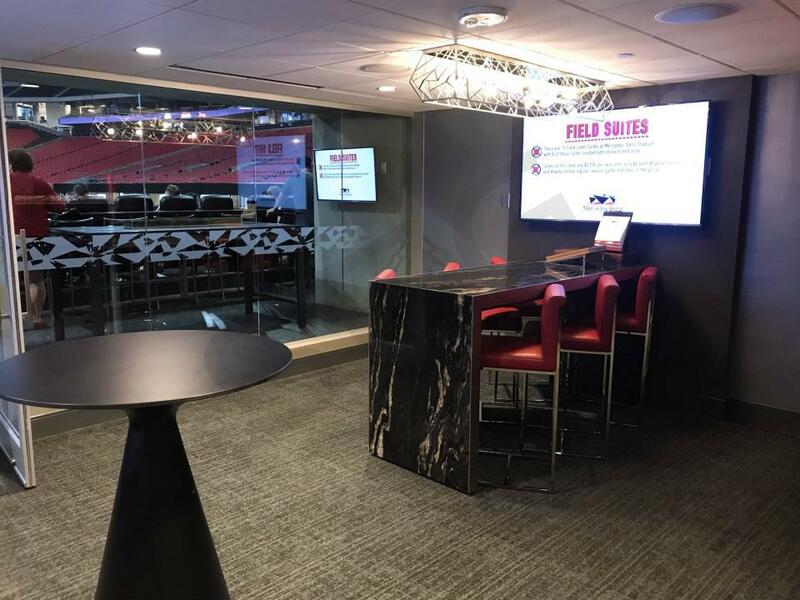 Please inquire with an SEG representative to find the perfect option for your group. 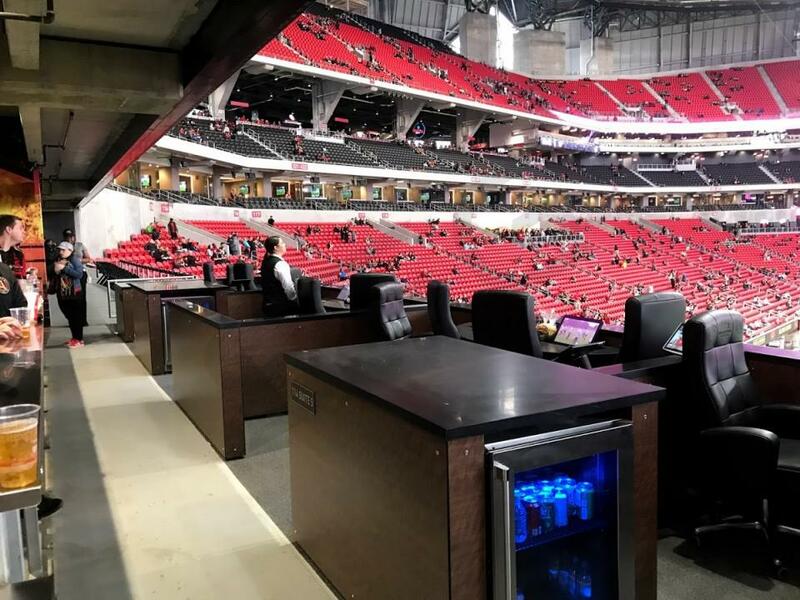 The seating chart below shows where the Super Bowl LIII suites at Mercedes-Benz Stadium are located.